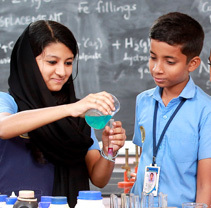 School is an awesome part of life and so many memories are made during our time in school. From spending time with friends in the school yard or achieving something great in class, some unforgettable moments in school will live with us for the rest of our lives. Once in our life we feel a high school life, some of the people, high school life is one of their unforgettable moment in their life. Sometimes we just talk with our friends about their high school life, they say that high school life is the most adventurous stage in our life than elementary because in high school we feel free, we can bonding with our friends, we can join to the parties with our own and also with our friends. A Bhavans Ponnani, we can use our talents to join many competition that is happening in school. There are many club celebration in high school you only have to do is to choose a club that you want because high school life is the happiest and important part of our life because there, we can do anything what we want. The memories about school life always take me to Bhavans! 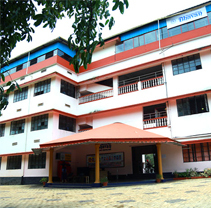 During my time in high school I had it really good moments, but my best moments that I've experienced are in a particular class during my senior year, in Bhavans Ponnani. So I was basically a new student in these kind of classes and also I'm English learner. I remember my first presentation in this class. I didn't want to do it, but the teacher encouraged me and finally I did it and that one was my best moment. When I went to present I felt afraid, and then when I presented I felt so good for the effort I applied on. Now I feel so much better than my first day of presentations because I now know that I can do whatever I want to do. The learnings that I acquire made it so good this moment because I know that I have to trust on me. Something teachers or students can learn from my experience is that we have to overcome our fears and not let them control ourselves because we can't know our capabilities if we are afraid. I am thankful to all the teachers there and the school for the best experiences I had during my student life. 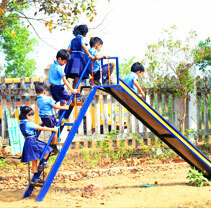 In the 21st century, every student has the right to an inspiring physical learning environment. More importantly, every student has the right to contribute to making their educational institution a stimulating, innovative and energizing place to be. We are aware of the physical challenges facing most institutions today. But despite these realities, institutions also contain unique tools and opportunities for confronting these issues because they have long been sites of great social transformation and action, and they continue to be powerful places of innovation. Is the campus used throughout the day? Are there choices of things to do? Do you leave campus inspired? Are people walking, eating, relaxing, reading? Because the more activities happening on campus that people have an opportunity to participate in, the better. Making a classroom interactive and stimulating is key to making it a successful learning environment. 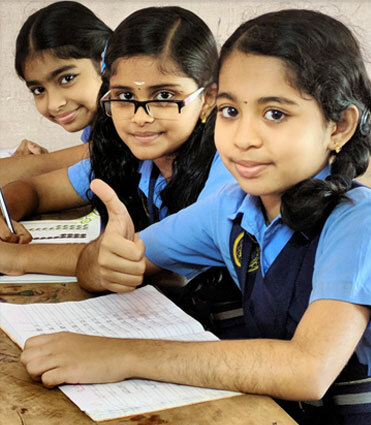 The Bhavans campus at Ponnani is maintained with utmost care so that the above criteria is fulfilled and the students always feel the peacefulness and they can concentrate well on their studies.